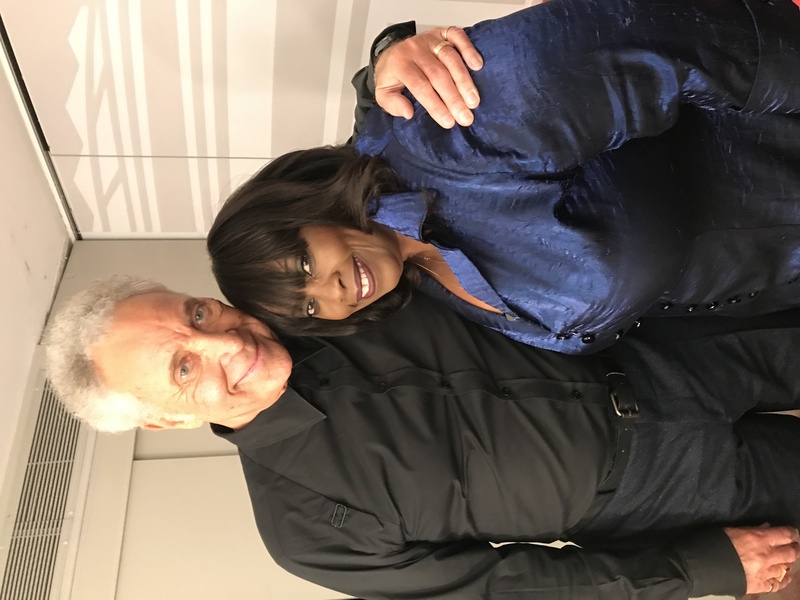 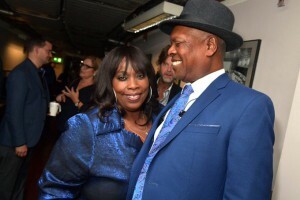 A tribute to soul label Stax, with Jools Holland and his Rhythm & Blues Orchestra, Booker T Jones, Sam Moore, Sir Tom Jones, William Bell, Steve Cropper, Eddie Floyd and others. Founded in 1957, Memphis-based Stax Records was synonymous with Southern soul – a distinctive blend of funk, gospel and R&B that brought listeners across America together at a time of racial conflict and political unrest. 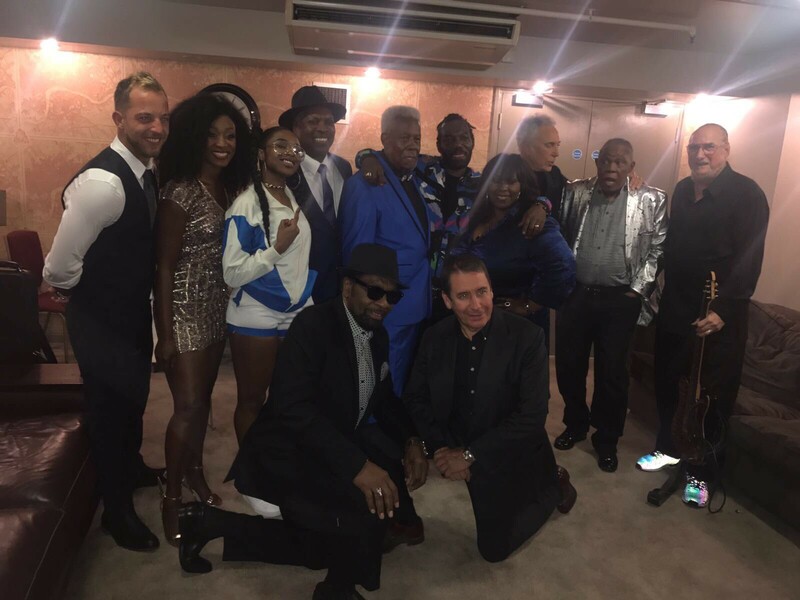 In this Late Night Prom, Jools Holland and his Rhythm & Blues Orchestra pay tribute to the pioneering label and celebrate the 50th anniversary of the Stax/Volt Revue’s first tour of the UK, in a concert featuring some of the label’s greatest surviving artists. 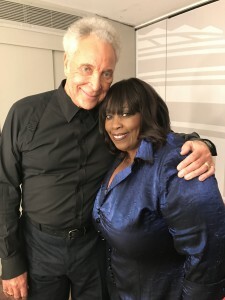 Stax legends Booker T Jones and Sam Moore appear alongside Sir Tom Jones, a longtime fan and interpreter of the Stax songbook. 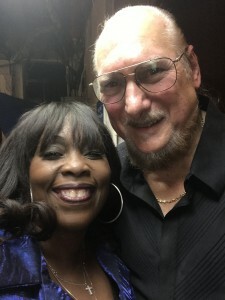 Both Jones and Moore were part of the 1967 tour and join fellow Stax artists William Bell, Steve Cropper and Eddie Floyd in this unique coming-together. 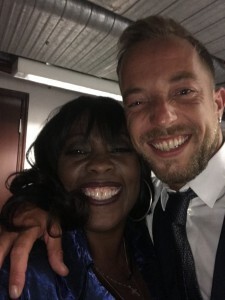 They are joined by more fans of the Stax sound in Beverley Knight, James Morrison, Nadia Rose & Sweetie Irie and Ruby Turner.